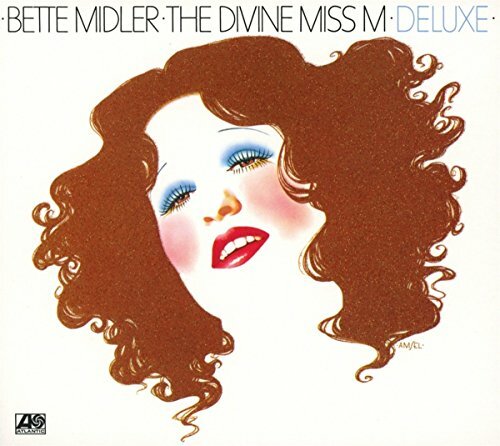 2-CD set that includes the remastered album, plus a bonus disc of singles, outtakes and demos, as well as new liner notes written by Midler. The collection features a remastered version of the original album, including the Top 40 hits: Do You Want To Dance and Friends, as well as the Top 10 smash, Boogie Woogie Bugle Boy. Co-produced by Barry Manilow. The deluxe set also includes five unreleased recordings.